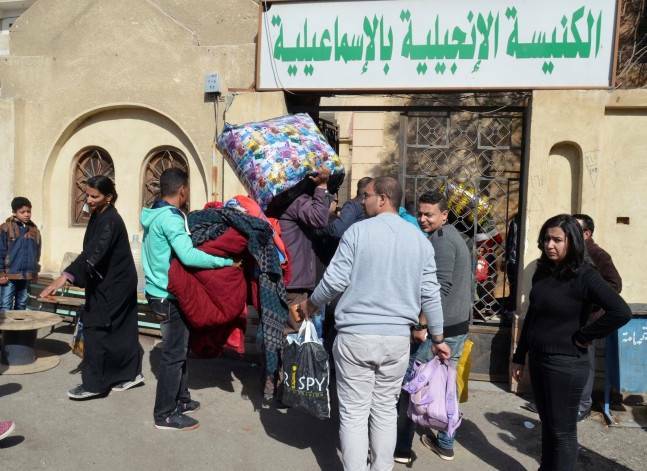 An Egyptian prosecutor has referred on Monday 10 men to criminal court on charges of forming an ISIS-affiliated terrorist cell in Suez governorate. 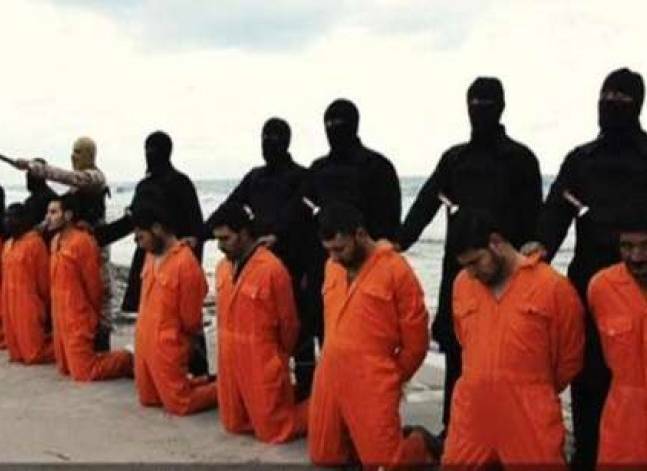 Egypt’s prosecution said on Sunday that a number of ISIS affiliates in Egypt were involved in the beheading of 21 Copts in Libya in February 2015. 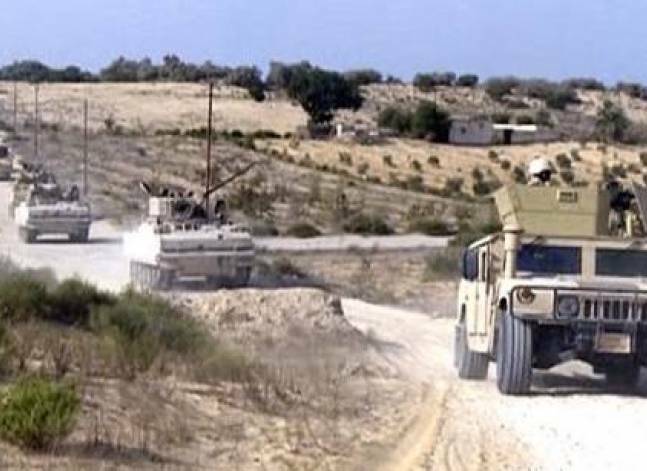 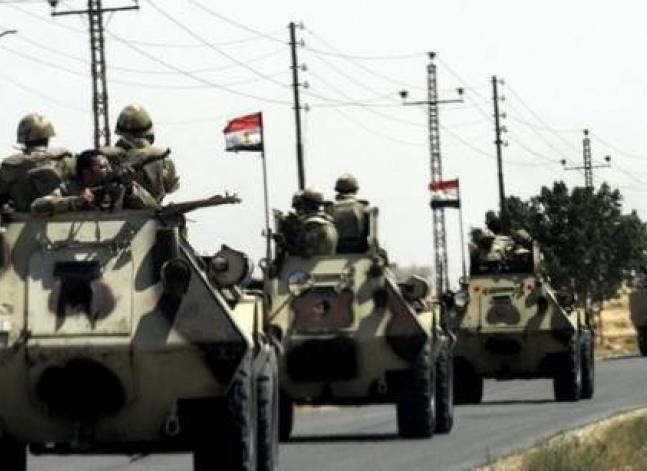 Egypt’s Prosecutor General Nabil Sadek has referred on Sunday 292 members of Sinai Province group to a military court over forming 22 terrorist cells. 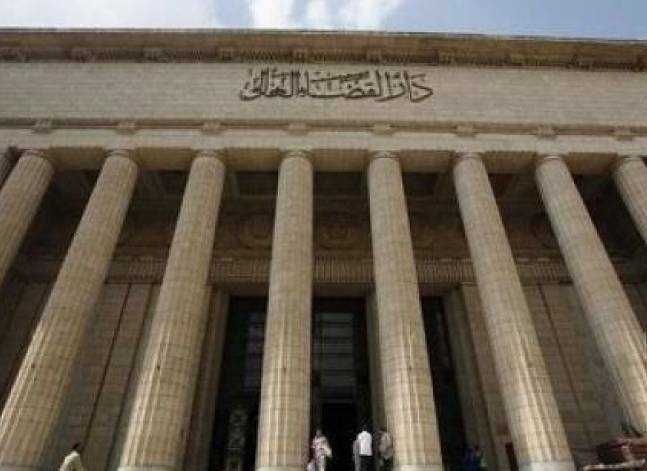 An Egyptian court overturned on Monday death sentences for six defendants accused of planning attacks on behalf of the Islamic State (IS) group.